Every dress is photoshopped. But the manufacturers of this dress did us the favor of making it obvious. 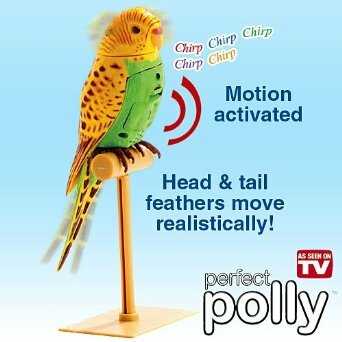 “Perfect Polly” is a fake bird to put in your house, to make you less lonely. No cleanup required, unless you mean the fracking done to extract the crude oil to make into plastic so that you can have a fake bird. 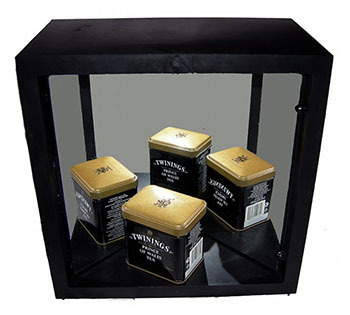 The $200 “True Mirror” displays an image flipped horizontally from that of a normal mirror. 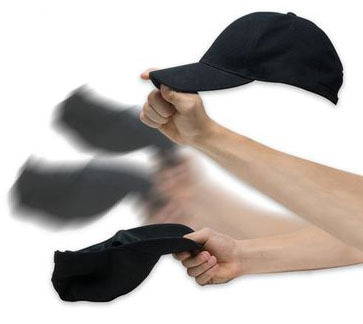 It does this by mounting two regular mirrors at a right-angle. Which, as multiple reviewers noted, you could do by hanging two regular mirrors in a corner. 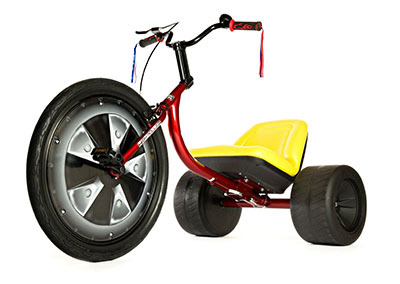 The “High Roller Adult Size Big Wheel” features a 26″ front wheel, padded seat, and the likelihood you will discover that your childhood joy was more about exploring a world of endless possibilities and less about your material possessions. It’s a hard lesson, and probably not one that’s worth spending over $600 to learn. The literary masterpiece “Abducted and Forced To Give Milk” is a story where a woman is kidnapped by her boss and he makes her lactate. The sole review is a reader complaining that the kidnapper isn’t violent enough. I posted about Otamatones before. I just wanted to remind you that they are still the worst musical instrument ever.